OnePlus 6T retains most of the features which made the previous models stand out while adding even more amazing features. If you are thrilled by this phone, then there are several features you need to accustom yourself with. One of these is the alert slider. 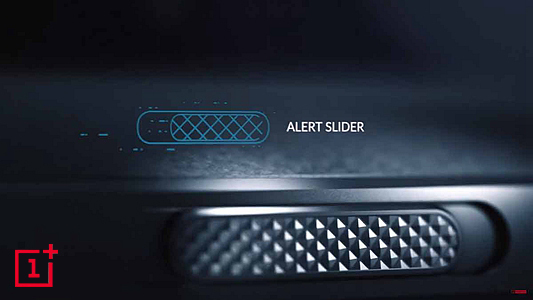 The alert slider will help you control the sound and alerts made from your phone in quite an easy way. Unlike other smartphone models where you have to set the alert notification in the device settings, OnePlus 6T has incorporated a physical slider button to help you quickly set your options. If you are excited about learning how to use this alert slider and get answers to the whereabouts of the “Do Not Disturb” feature, read to the end. How about the Do Not Disturb? 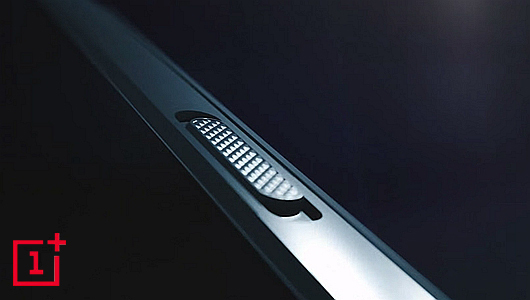 The OnePlus physical slider on OnePlus 6T is located on the right side of the phone just above the volume button. This is in contrast to the earlier versions of OnePlus which had the alert slider on the left side of the phone. The other adjustment which has been done to the OnePlus 6T is on the functionality of the middle slot of the alert button. 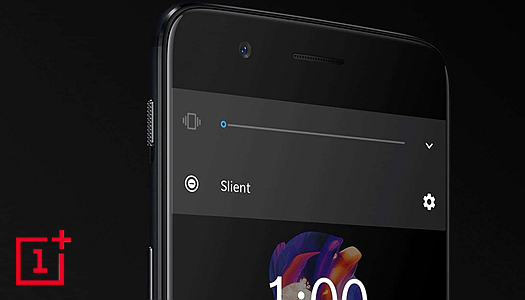 The previous versions of OnePlus had the “Do Not Disturb” mode but this has been replaced with the vibrate mode in the OnePlus 6T model. To set your OnePlus 6T phone to ring mode simply slide the alert slider to the bottom slot. This will enable all alert sounds from the phone. Thus set this mode when you are free to receive sound notifications from your phone or in cases where you are waiting for an important call and you don’t want to miss the call. You can as well set this ring mode on in circumstances where receiving and making calls is not a big issue. This could be during your work hours or when you are just running errands either at home or outdoors. There are situations where you wish to receive alerts from your phone but you wish not to disturb those around you. The best mode to switch to at such times is the vibrate mode. To switch to this mode, slide the alert slider to the center slot. The OnePlus 6T phone will vibrate when someone tries to call you or when you receive any other notifications on your phone. Thus it’s only you who will likely notice such alerts and not the colleagues around you. Switching your phone to vibrate mode is courteous and ethical especially when you are in a shared workplace and your workmates are undertaking tasks which require minimal disturbances. This mode is the compromise between the ring mode and the silent mode since it strikes a balance between the two extreme modes-the silent and the ring mode. There are occasions where you want to mute all the sounds coming from the phone. It could be a corporate meeting where such phone alerts will be treated as unethical or it could be in situations where you personally require a quiet atmosphere. Personal convictions and beliefs may also make a person to put the phone in the silent mode such as during religious meetings and in situations where ultimate concentration is required. With OnePlus 6T, switching to silent mode is quite easy. Just move the alert slider to the top groove and you will have put your phone on silent mode. The silent mode will mute all the notifications from your phone. This means that your phone will not make any sound or vibrate when someone calls you or even when a message is sent to you. You will only see these alerts at the notifications panel of your smartphone. You could have so far concluded that the OnePlus design team did away with the “Do Not Disturb Mode”. This is in fact not true. The “Do Not Disturb” feature is still a functional feature in the OnePlus 6T device. However, you will not get this feature on the physical slider. Instead, you will have to access this feature through the settings app. The Do Not Disturb mode has been improved to help you set the time when the “Do Not Disturb Mode” will switch on and off. Thus you will not have to remember to switch on the Do Not Disturb mode every time you are going to sleep. 1. Launch the settings app on your phone. 2. Scroll down the settings list and tap on “Sound and Vibrations” option. 3. Tap on “Do Not Disturb Preferences” and select the “Scheduled” submenu just below the “Do Not Disturb” Interface. 4. Tap the button next to the “Auto-toggle” to switch it on and set the “Do Not Disturb’ start and stop time. Switching the “Auto-toggle” on and setting the do not disturb schedule will make the phone switch to “Do Not Disturb” mode automatically at the specified time and switch off at the specified stop time. You have got the needed tips to effectively use the alert slider and the “Do Not Disturb Mode”. Make use of these tips and enjoy the intuitive features of your OnePlus 6T smartphone.